Throughout his life, Robert Louis Stevenson (1850-1894) was plagued by ill health, which interrupted his formal education at Edinburgh University. Pursuing the life of a bohemian during his twenties and thirties, he traveled around Europe and formed the basis of his first two books, An Inland Journey (1878) and Travels with a Donkey (1879). Stevenson gained his first popular success with Treasure Island (1883). The Strange Case of Dr. Jekyll and Mr. Hyde, which sold forty thousand copies in six months, and Kidnapped appeared in 1886, followed by The Black Arrow (1888) and The Master of Ballantrae (1889). In 1888, he set out with his family for the South Seas, traveling to the leper colony at Molokai, and finally settling in Samoa, where he died. Patrick Scott is Distinguished Professor Emeritus at the University of South Carolina and co-editor of Studies in Scottish Literature. From 1996-2011 he was Director of Rare Books and Special Collections at Thomas Cooper Library, which has the largest Scottish literature collection outside Scotland. 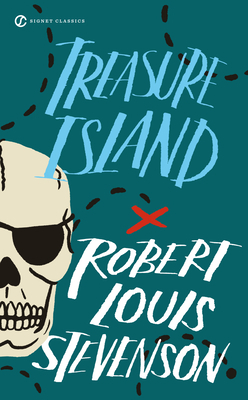 His earlier publications on Victorian boys’ books include essays on Hughes’s Tom Brown’s Schooldays and Kipling’s Stalky & Co.
Sara Levine is the author of the novel Treasure Island!!! and the short story collection Short Dark Oracles. Her essays have been widely anthologized, and she teaches writing at the School of the Art Institute of Chicago.